A. 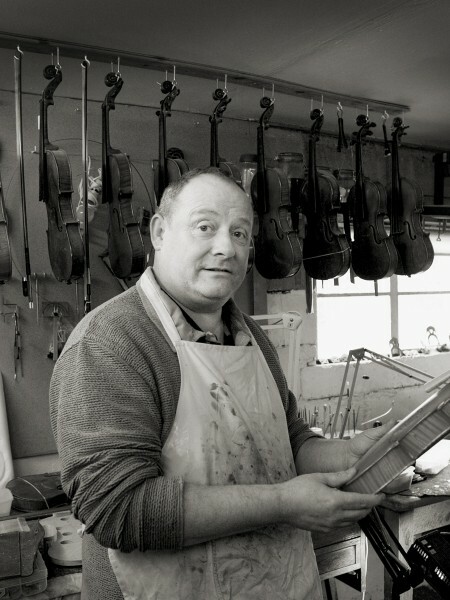 Maker of Stringed instruments and restorer of Violins, Violas and Cellos. 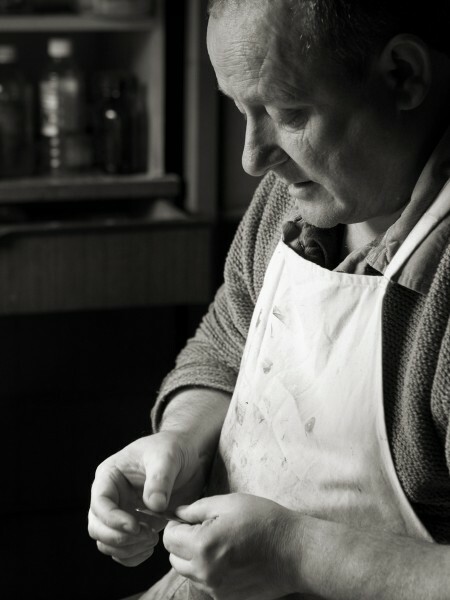 Making violin bows, repairing and rehairing. 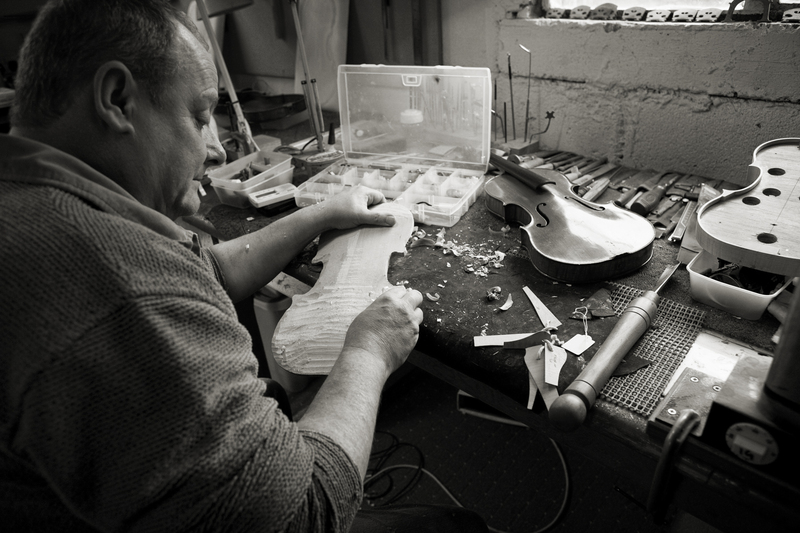 I follow the Italian principles of Violin making using only traditional methods used by the masters. Using only the finest materials. A. I’ve been making instruments since 2004. 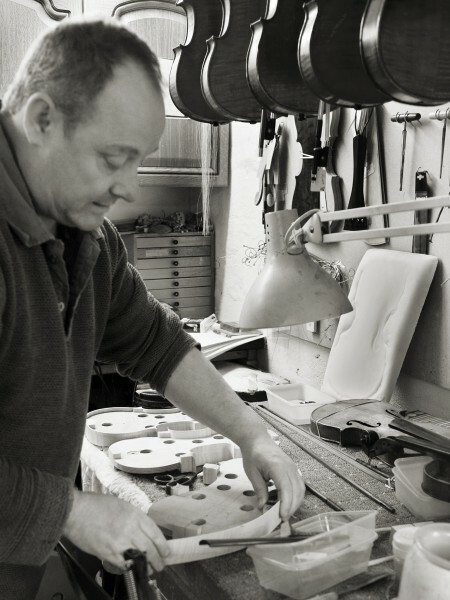 A. I studied at the internationally acclaimed Newark School of Violin Making where I studied under Pat Jowett in violin making and Paul Gosling in the repairs and restoration. A. 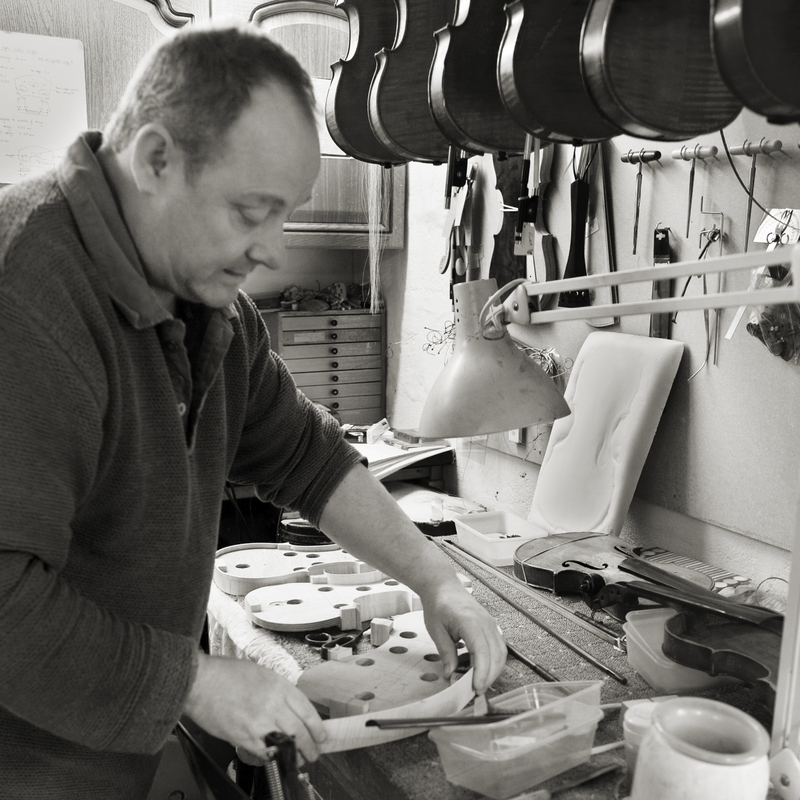 The course starts in year 1 by making a Viola D’ Amore making a six string instrument from the baroque period. 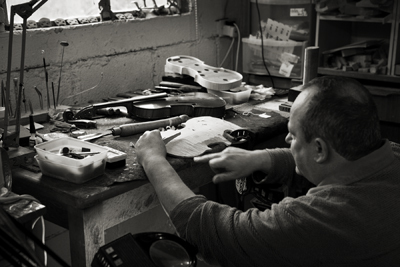 Year 2 you make your first violin with an option to make a second. 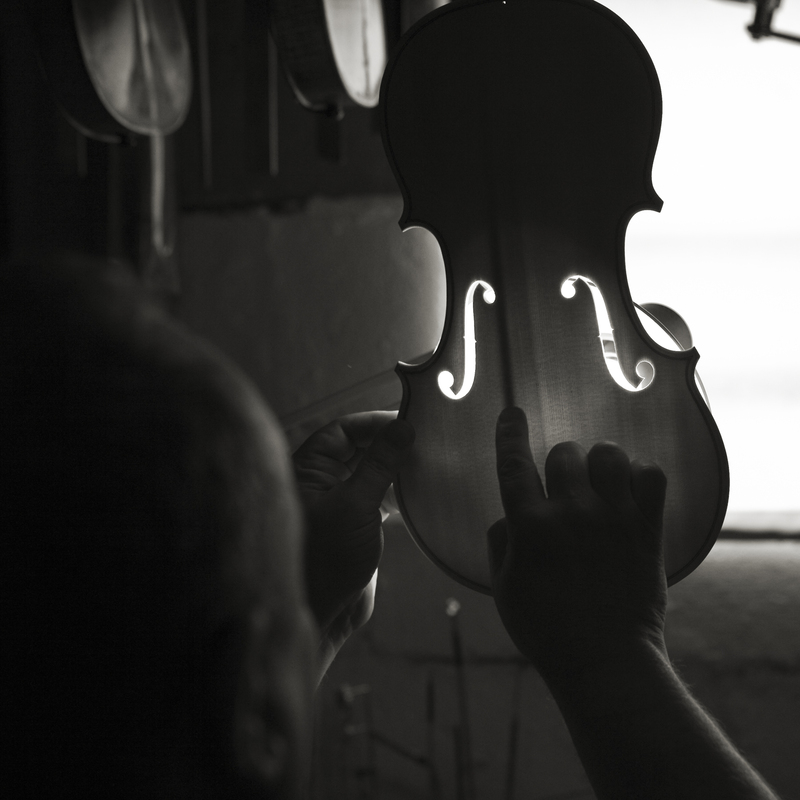 Year 3 Is varnishing, making a Viola and studying acoustics. 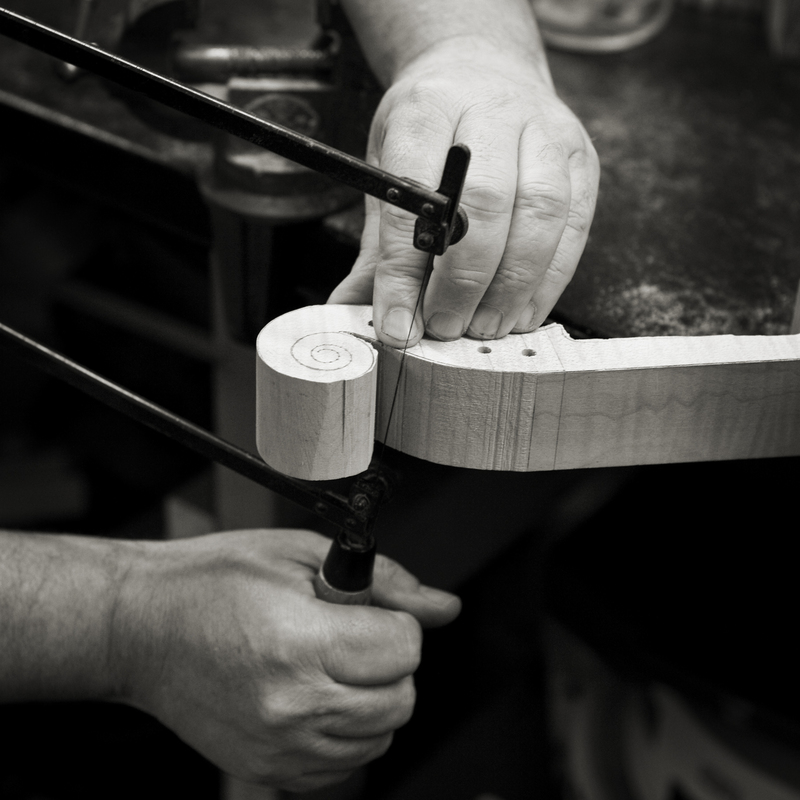 Year 4 Final year is making a cello and pre-test violin. 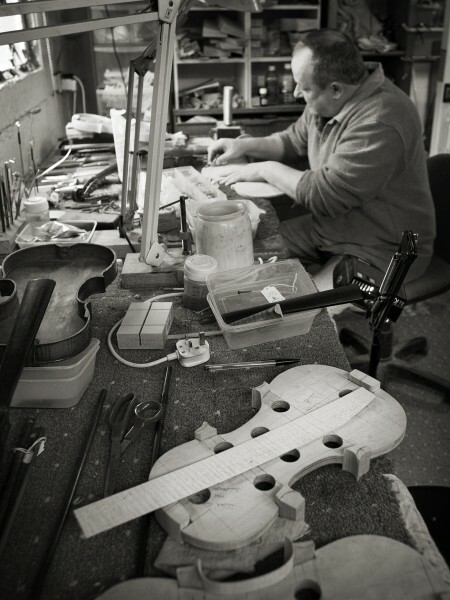 The final exam violin, which takes 5 weeks to complete, for the coveted Beares diploma and Newark Diploma. 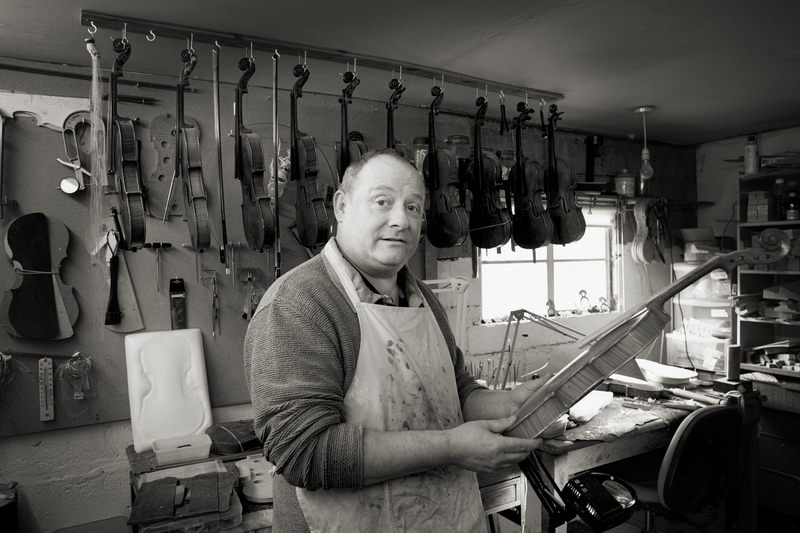 A. Marshall Dow of Aberdeen, who makes great mandolins, and David Duthie of Kemnay. 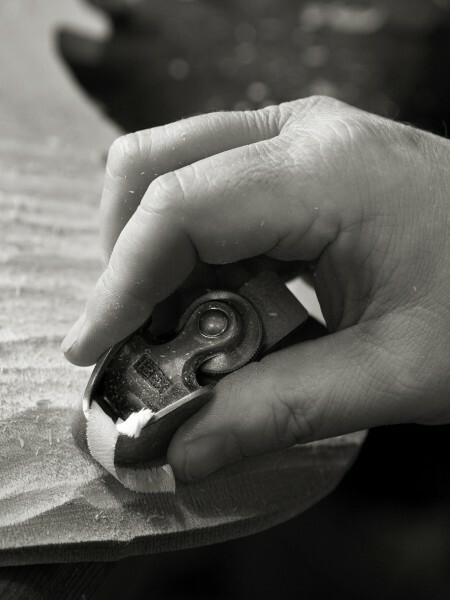 A. Shortcomings of the way the industry wants to go, mass production which is against craftsmen. Some customers’ lack of product knowledge. But if it gets children playing an instrument then that’s a good thing, regardless of competition. 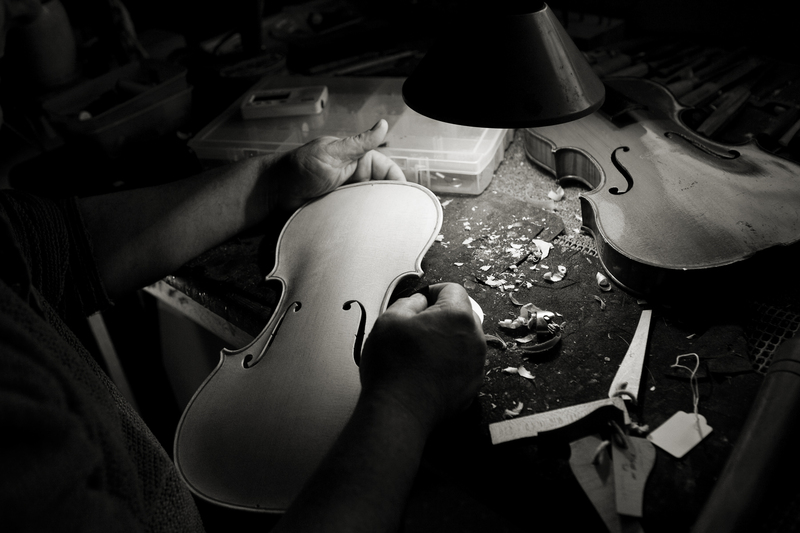 Making violins and other instruments is an evolving learning process and I’ll never stop learning. 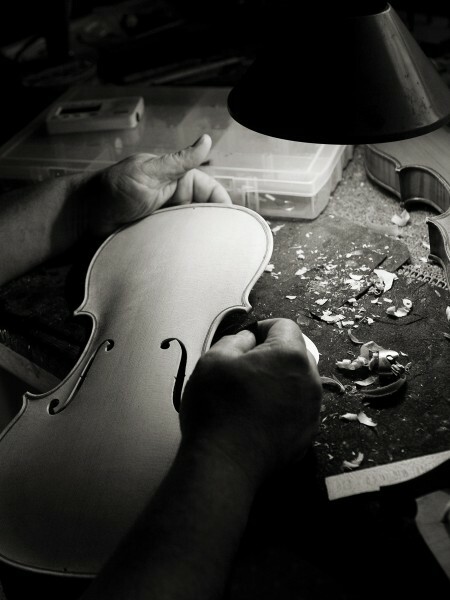 A. I am passionate about violin making. It depends on whether an individual has that hunger for it and if you want to pass on the skills. 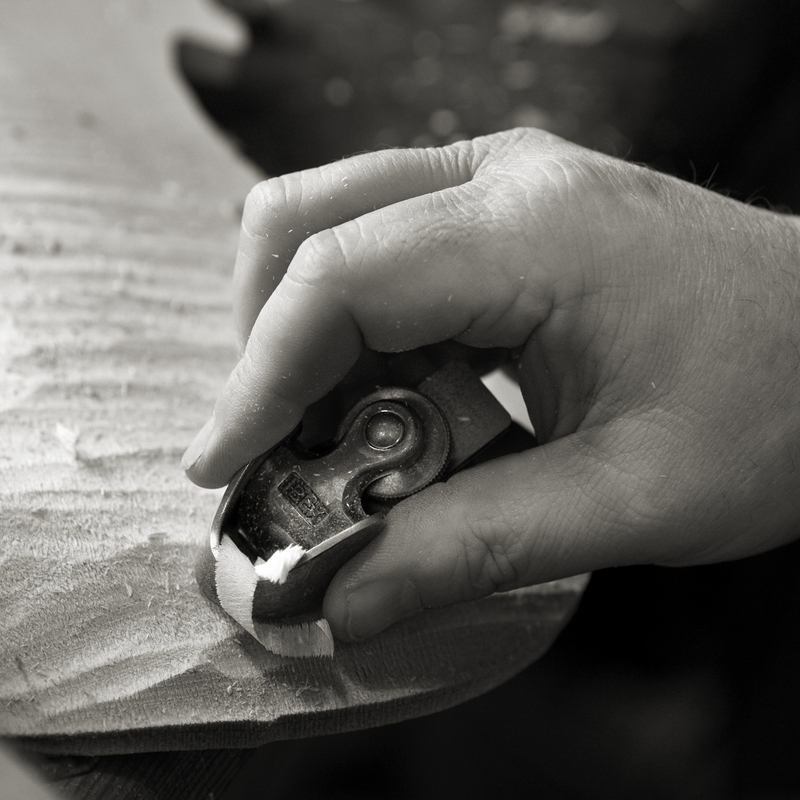 The skill focused me on what the wood can do, the beauty of the wood, I can tell who the maker is. 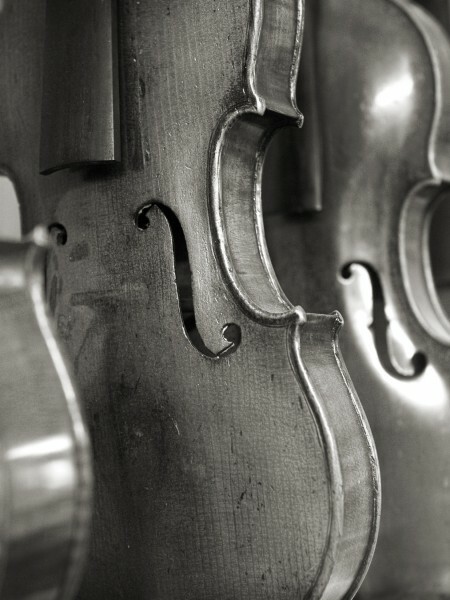 I want to make the best for the violinist, it’s an emotional rollercoaster. 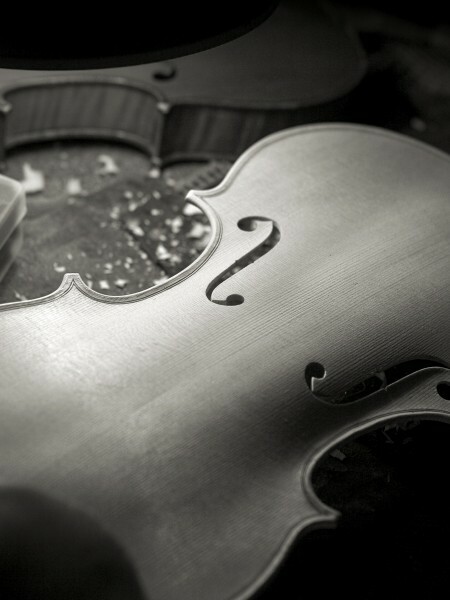 Modern violins are destroying forest for profit. A. I’ve still to find someone who is as passionate as I was when I first started. So until then I’ll keep looking for that someone! A. I have done. I would like to take on an apprentice, for them to work for a master as I did. 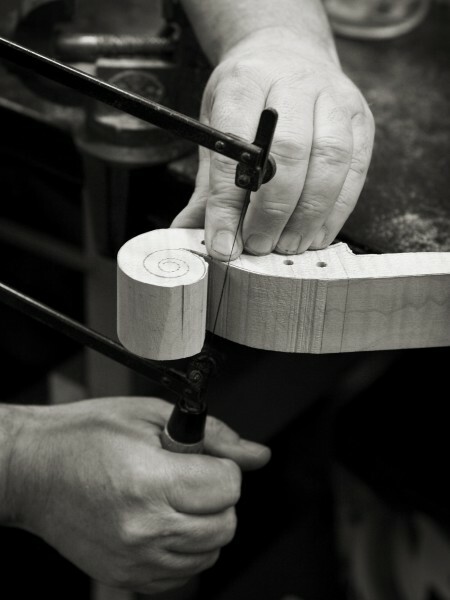 But the student has to get the fundamentals and need to get them from school and learn the craft. A. 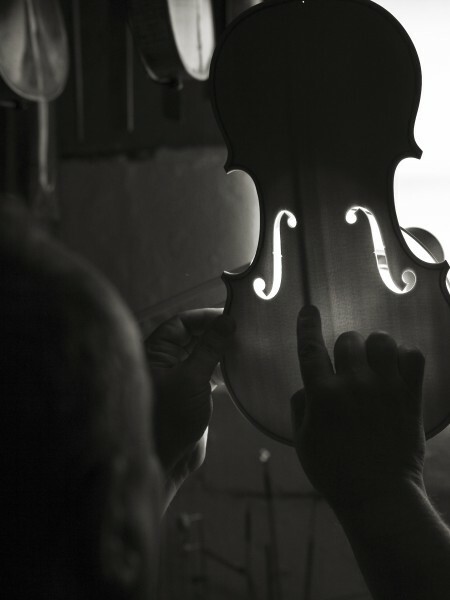 Very much so, and when I hear someone playing an instrument I’ve made I wonder if it’s all real. A. 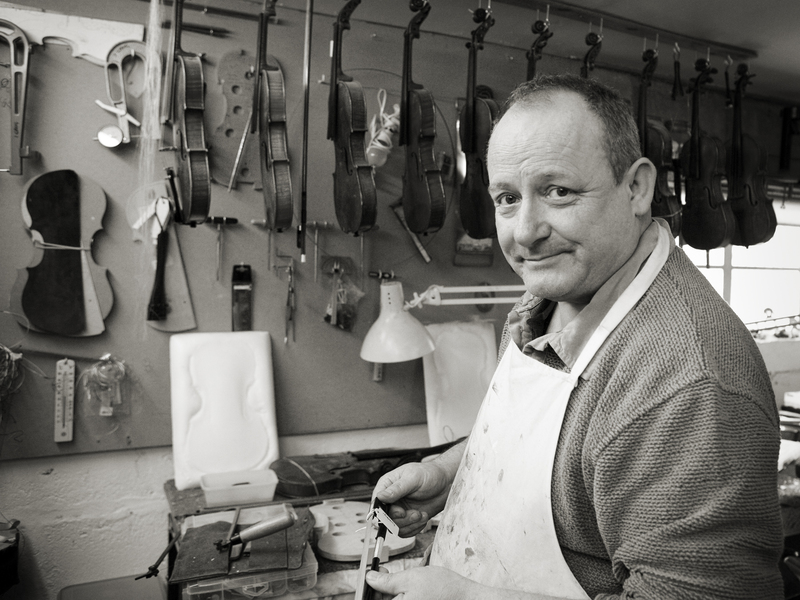 Seeing the smile on the client’s face when I’ve transformed the sound of their violin. 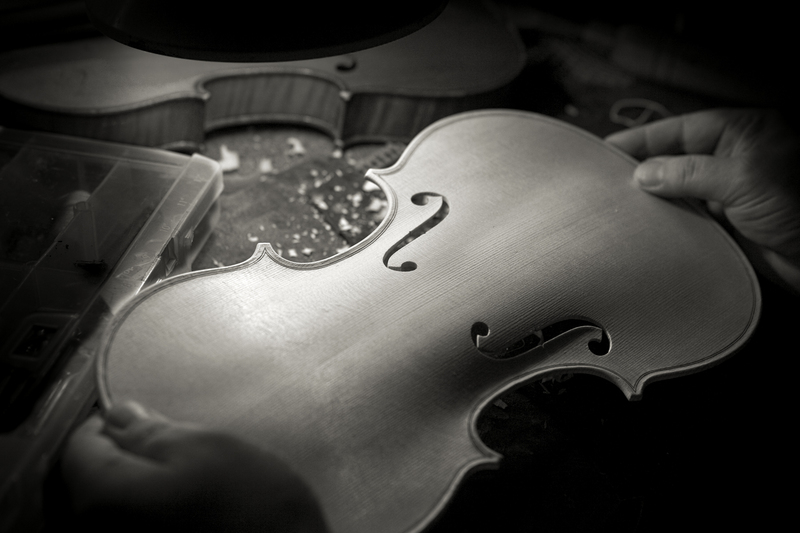 The process of repairing and restoring a violin is very emotional. 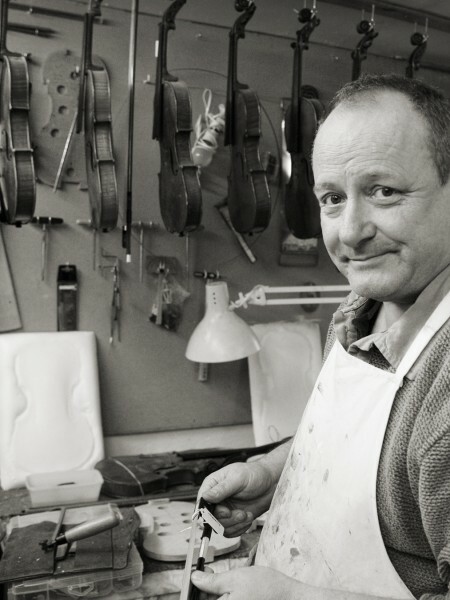 If you think you’re going to get rich with violin making then you’re in the wrong game, and you won’t, it’s a way of life! A. It has opened it up. 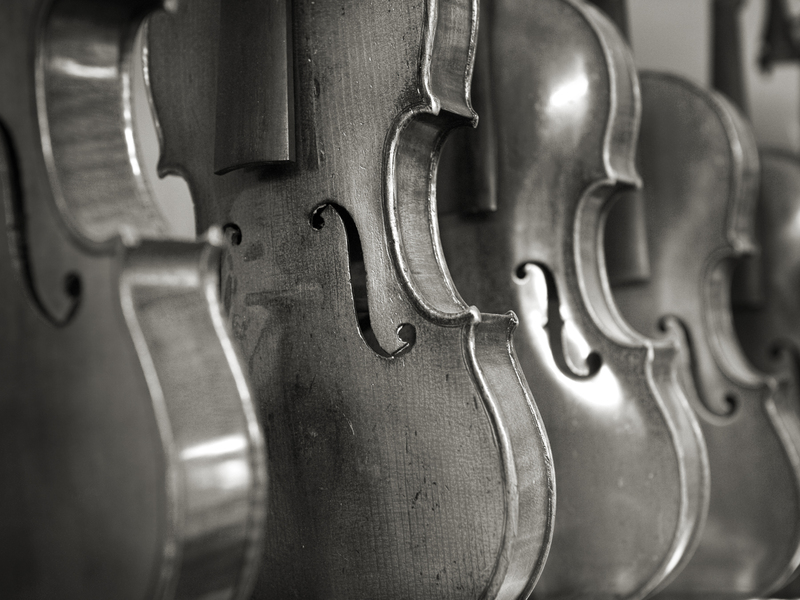 I can research instruments online, find information, make valuations. I recently found a very rare book on varnish on the internet. 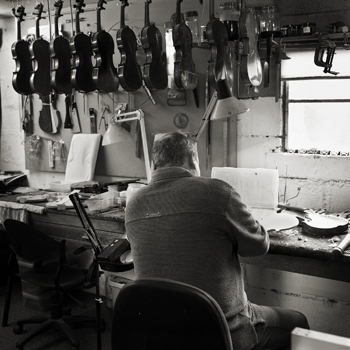 Also for example there are people all over the world that are friends now because of instrument making. I have clients in Australia, the USA and Canada. It’s brilliant. A. 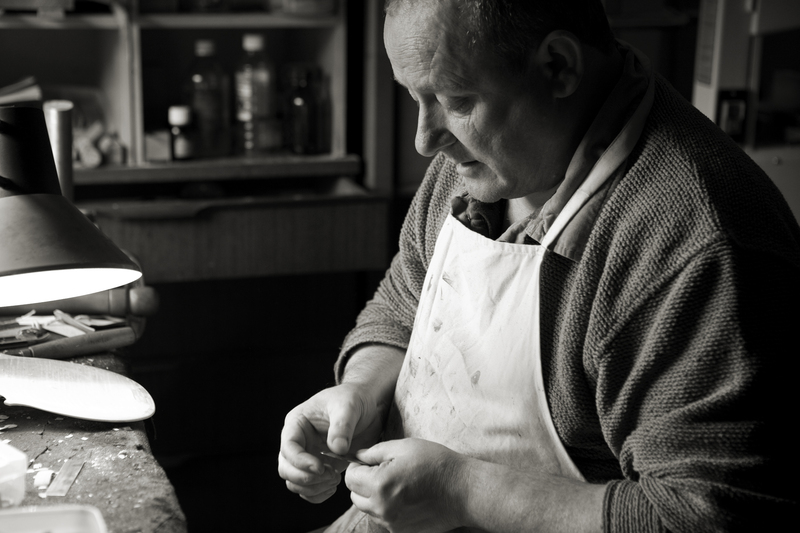 It would be great if people could spend their money locally if they can, but I’m a realist so all I can do is more promotion of the skill.